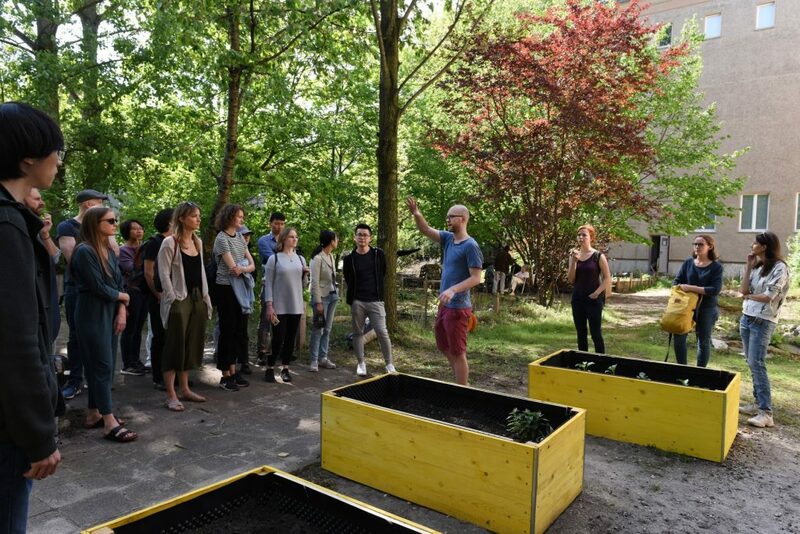 For all nature and garden lovers, now there’s a sino-german urban garden place in Berlin- Mitte! 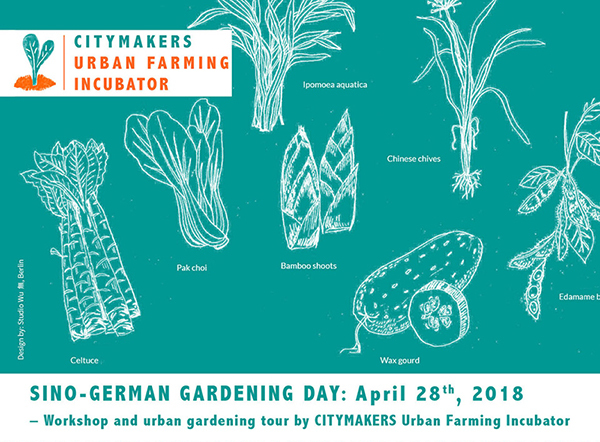 The small intercultural urban farming demo is located in Max-Pflanzen Garden near Jannowitzbrücke and part of „Urban Farming Incubator“ – an „incubator project“ realized in the frame of CITYMAKERS China-Germany program (for which Studio Wu 無 is responsible for the artistic direction). 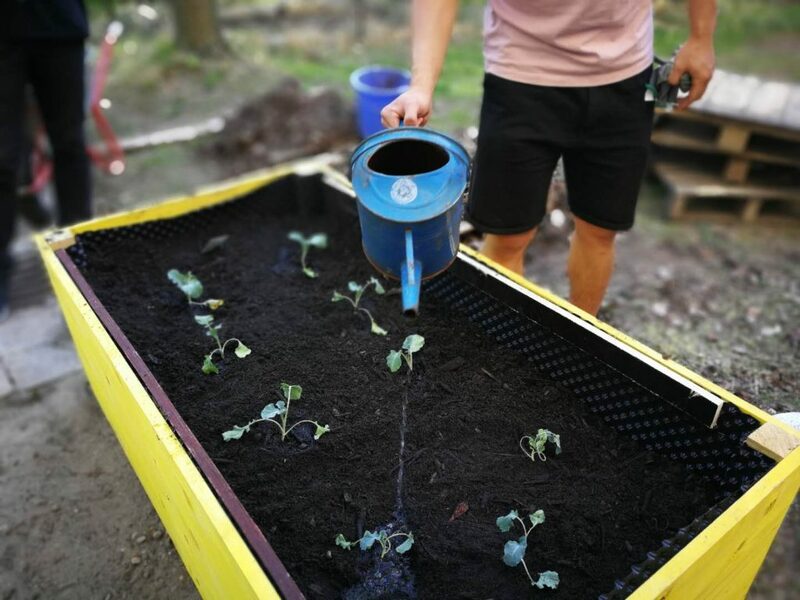 Together with Dr. Pantao (Founder of Ecoland Club Farm Shanghai), I was leading a cross-disciplinary team of Urban Agriculture advocats. 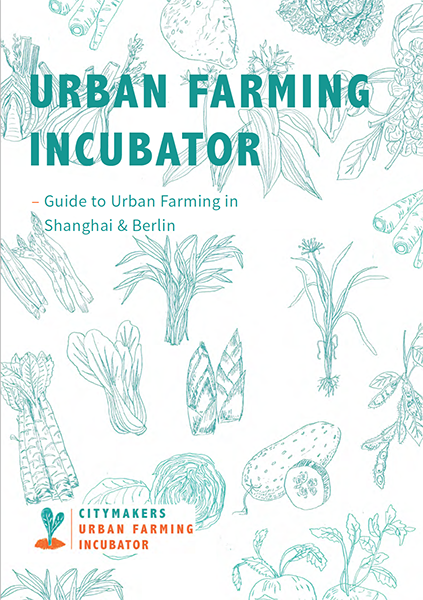 Our research outcome – a manual guide about urban farming in both countries can be found on www.urbanfarmingincubator.com.